Discover Celtics and Chill Podcast 30 - #Kyresigning, Marcus Smart vs JR Smith and his tattoos, Preseason Review, and Season Preview! 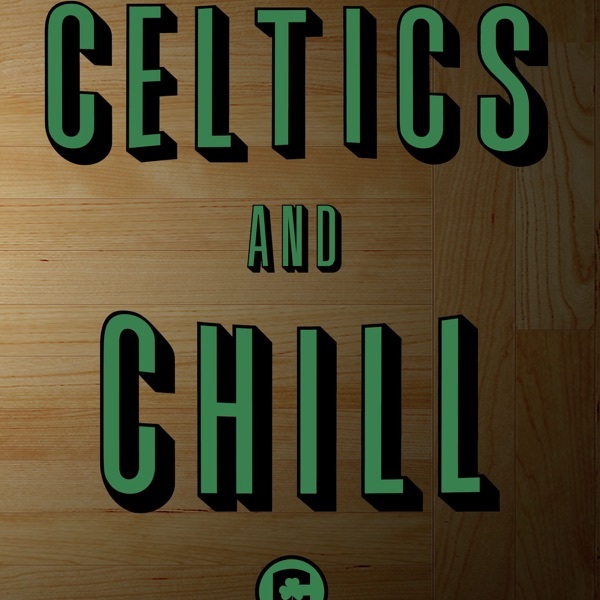 Episode #30 of the Celtics and Chill Podcast brought to you by CelticsSocial.com and SeatGeek.com! Use promo "CelticsSocial" at SeatGeek for a full $20 off your next order! In this episode we break down the shocking news of Kyrie Irving announcing he plans to stay in Boston, the Marcus Smart vs JR Smith fight and if the NBA should really ban his tattoos. Last but not least we review a shakey Celtics preseason and preview the regular season starting with the rival 76ers! Be sure to SUBSCRIBE on iTunes AND LEAVE a 5 STAR REVIEW to be eligible for our next giveaway coming up very soon!